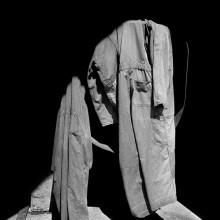 SO Fine Art Editions celebrates PhotoIreland Festival 2016 with a group exhibition Shutter, seven Irish and international photographers from the 29th June – 31st July 2016. 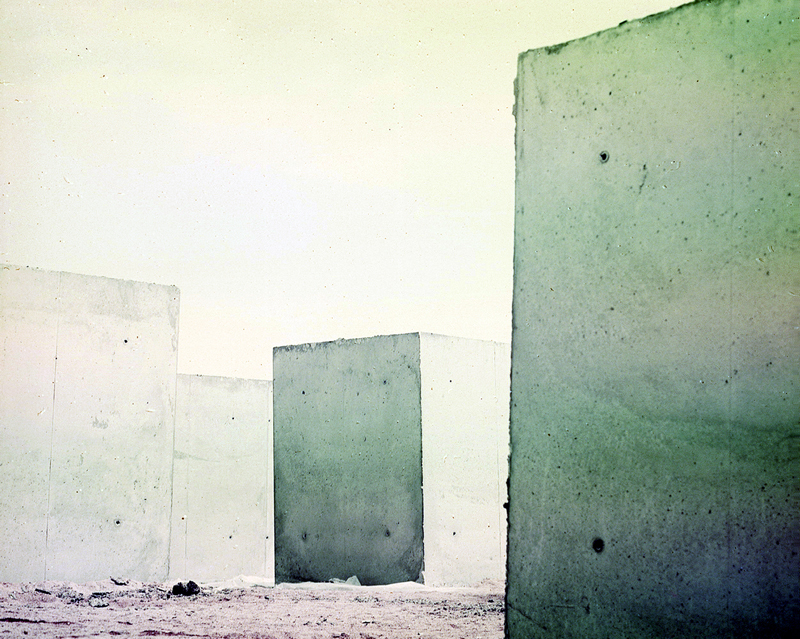 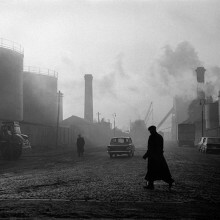 This exhibition showcases international giants such as Irish photographer Fergus Bourke (1934-2004), Burren landscapes by Amelia Stein RHA, penetrating portraits by John Minihan, the dream-like atmosphere of Dominic Turner, dramatic landscapes by Patricio Cassinoni, magnified ponds of Sheila McSweeney and the haunting vistas of Hugh O’Conor. 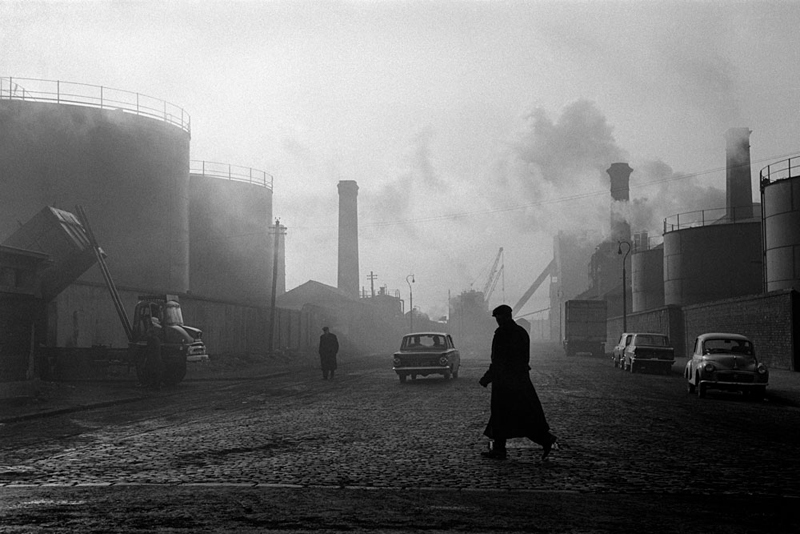 Fergus Bourke, an Aos Dána member and regarded as one of Ireland’s greatest photographers, captures moments frozen in time, encapsulating the essence of the streets of Dublin during the 60s to the Connemara light, sky and landscape that he greatly loved. 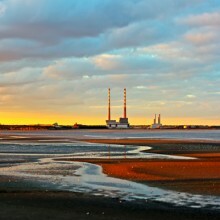 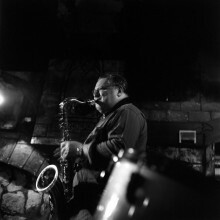 Patricio Cassinoni, born in Buenos Aires, moved to Dublin in 2007. 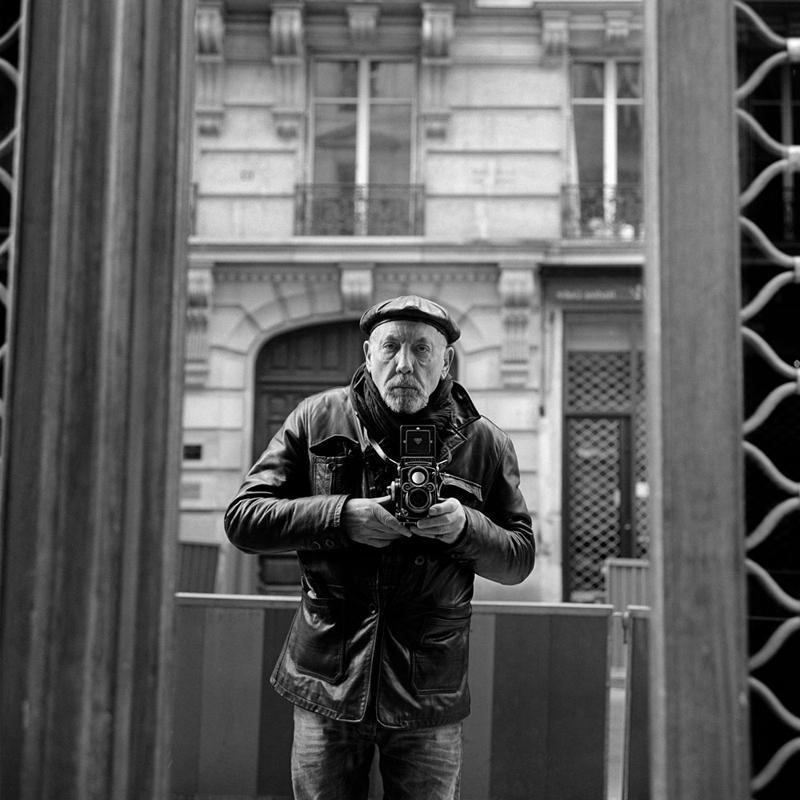 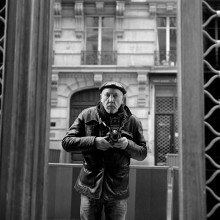 He has worked as a professional photographer, cameraman and television producer, all of which inspire the work he creates in both photography and painting. 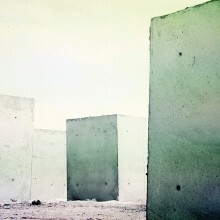 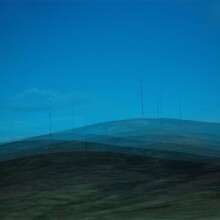 His dramatic use of light and colour present unusual landscapes, constructing them to take on graphic forms. 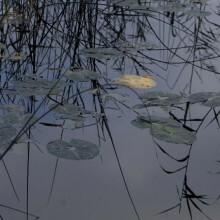 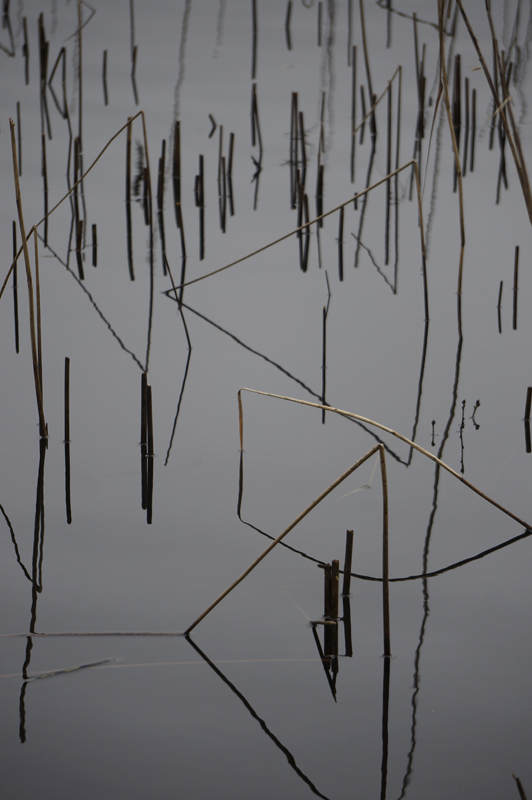 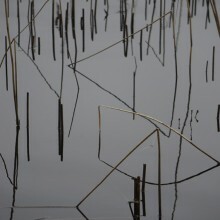 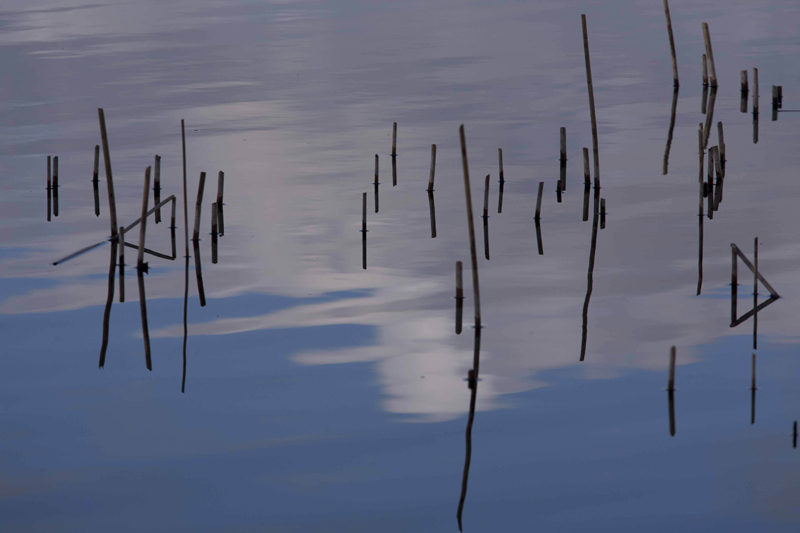 Sheila McSweeney‘s photographs explore the ever changing nature of Sligo’s shoreline and bog, gaining inspiration from zooming into the pools with their tangles of plants, both on and beneath the surface, abstracting the forms of the natural world. 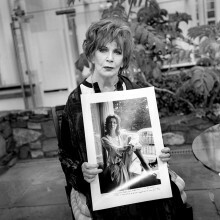 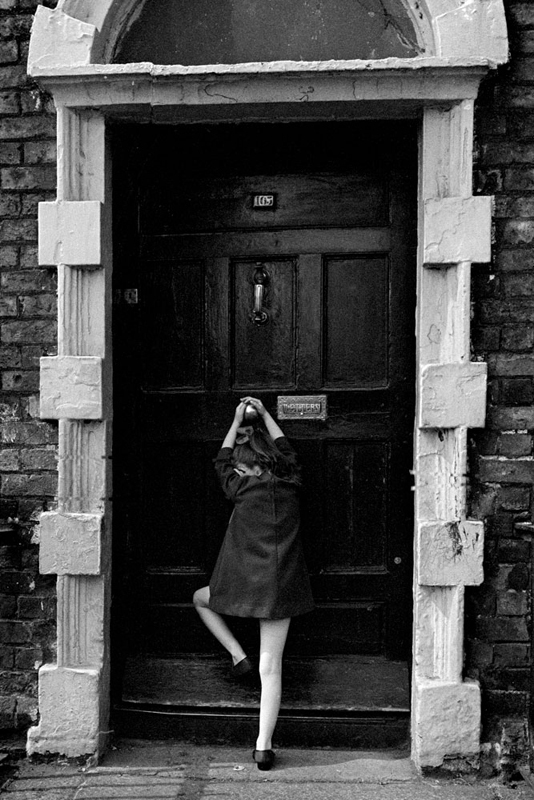 John Minihan has worked as a photographer since a very early age. 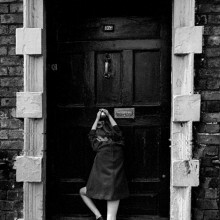 Living in London since he was 12, Minihan would often return to Athy to document the life and people at home. 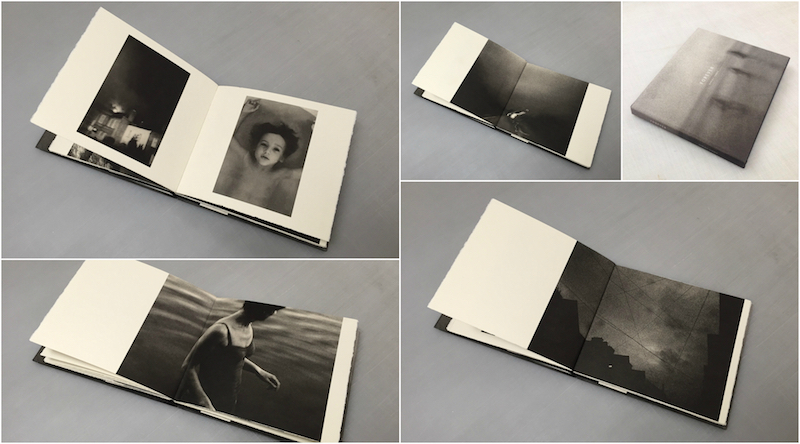 Over the years he developed close relationships with many renown writers; his Beckett photos being the most widely celebrated. 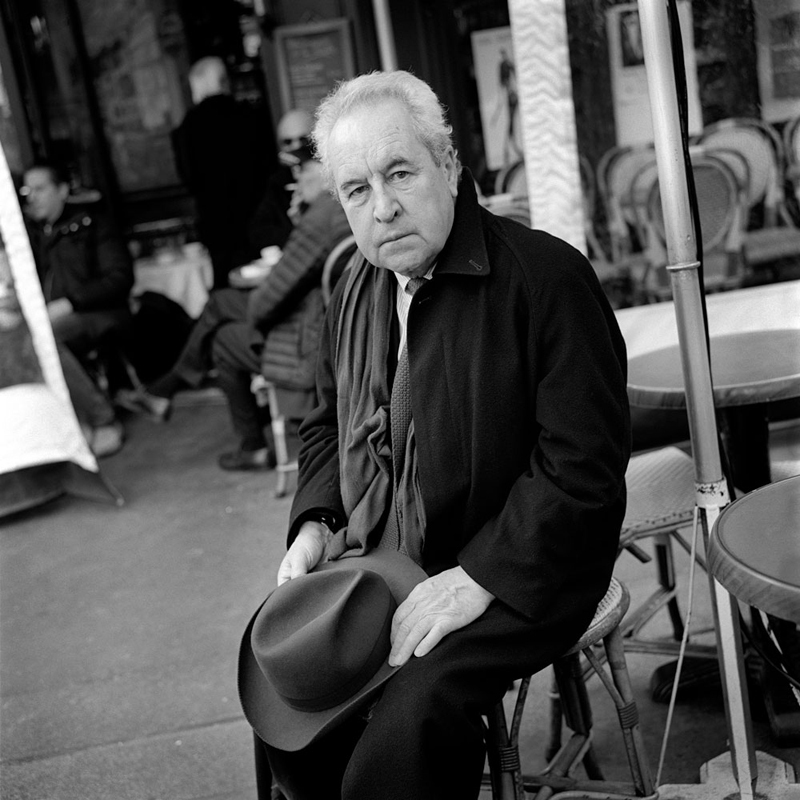 Included in this exhibition are his portraits of John Banville, Edna O’Brien and Conor McPhearson. 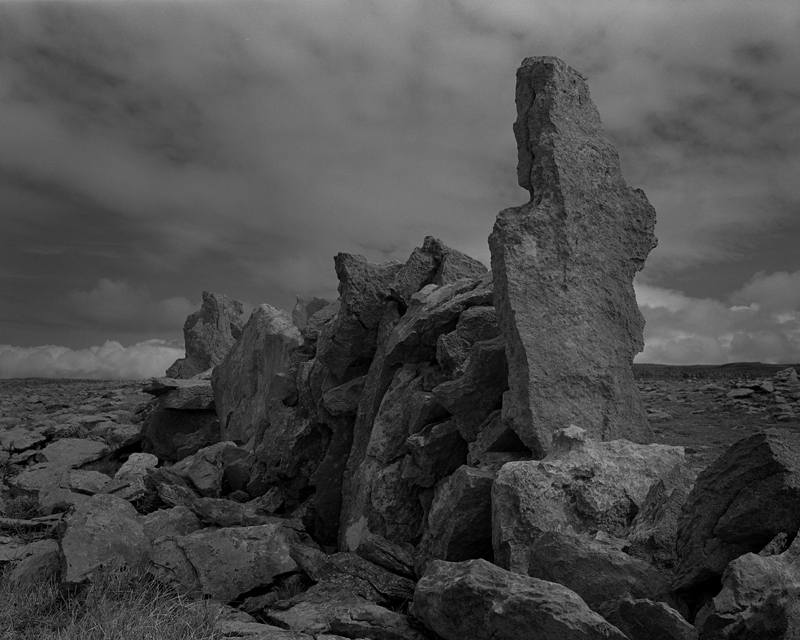 Hugh O’Conor, an award-winning Irish actor, writer/director and photographer, exhibits regularly at the RHA, Dublin, and the RUA, Belfast. 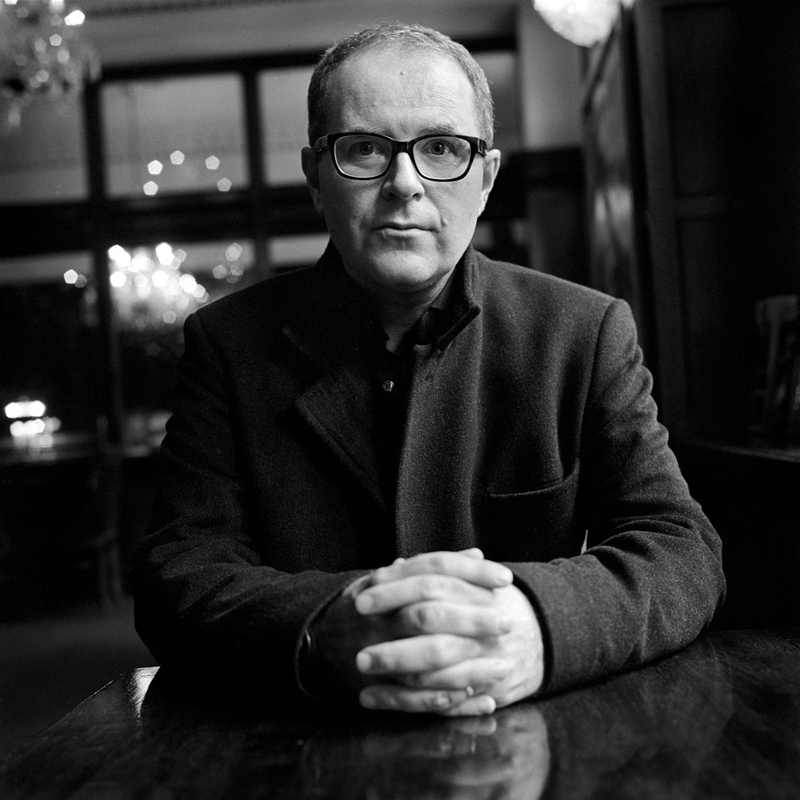 He was shortlisted for the inaugural Hennessy Portrait Prize at the National Gallery of Ireland in 2014. 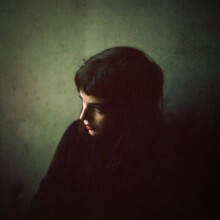 His work has a sense of space, dramatic skylines and hauntingly intimate portraits. 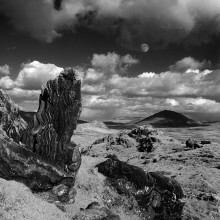 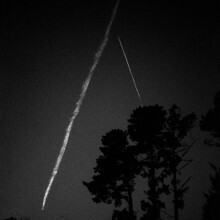 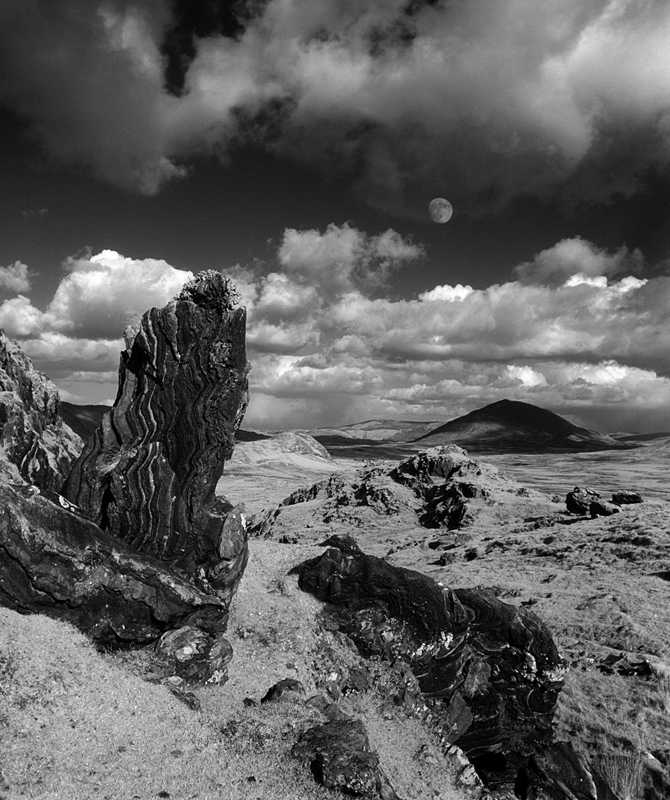 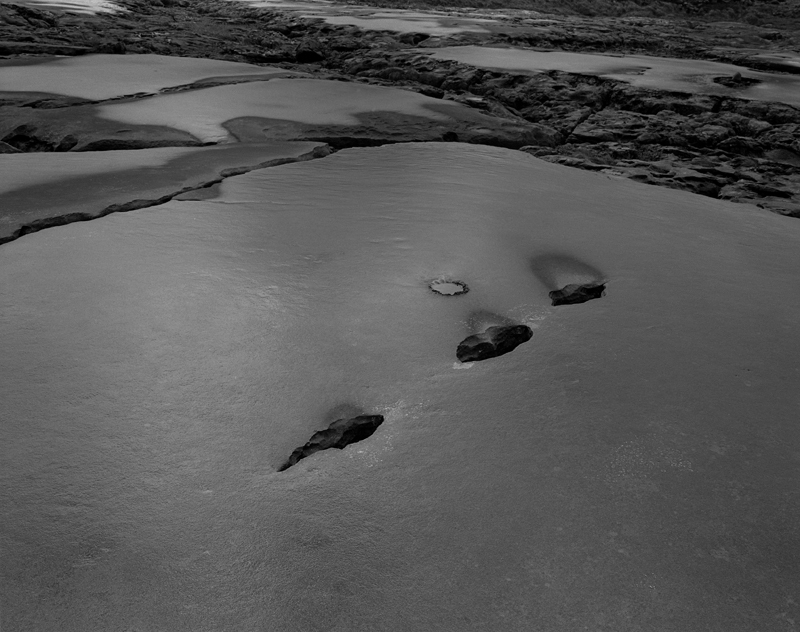 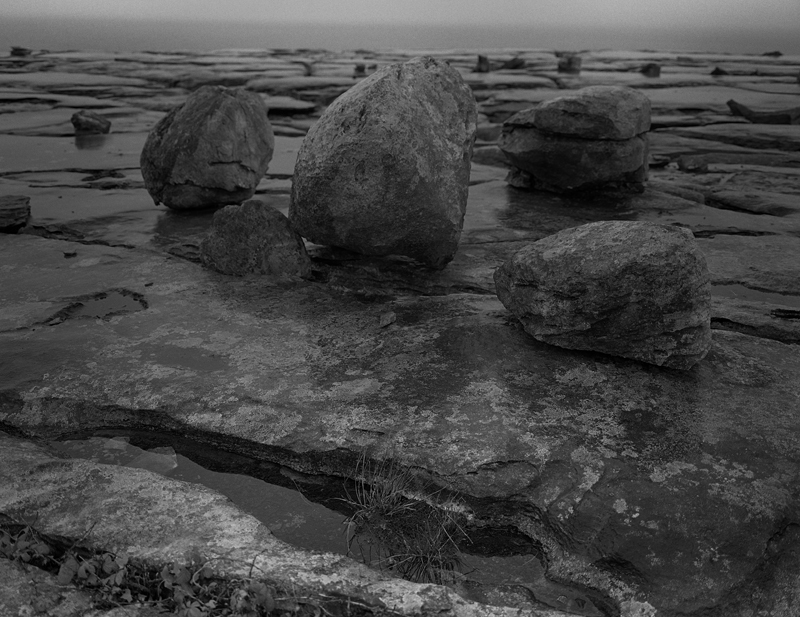 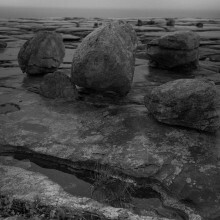 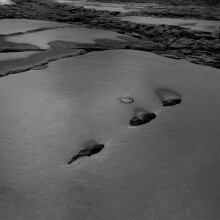 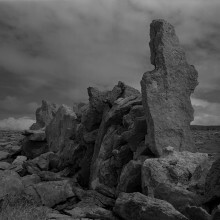 Amelia Stein, also Aos Dána member, showcases the spectacular rock formations of the Burren landscape, each beautifully executed black and white photograph reinforces Stein’s attention to detail and eye for seeing the beauty in this often bleak landscape, imbuing each crack and crevice with a narrative. 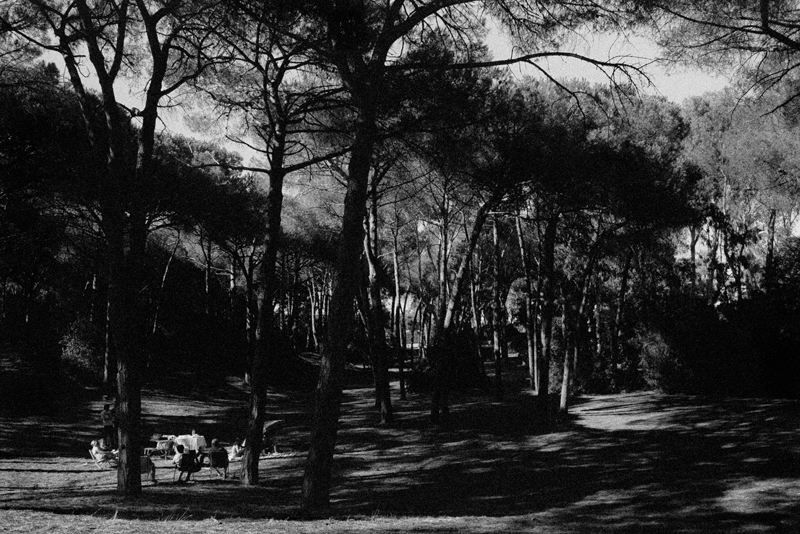 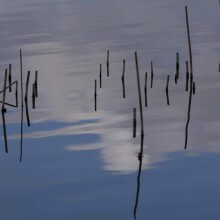 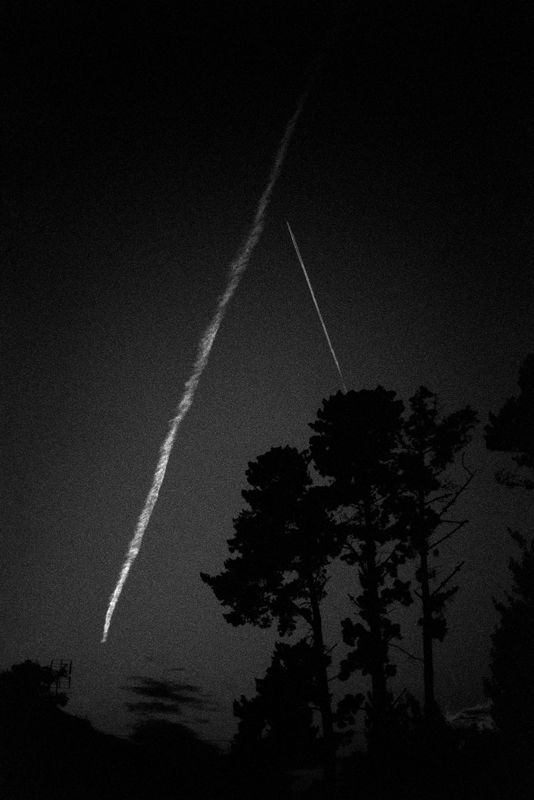 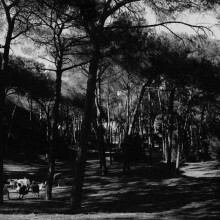 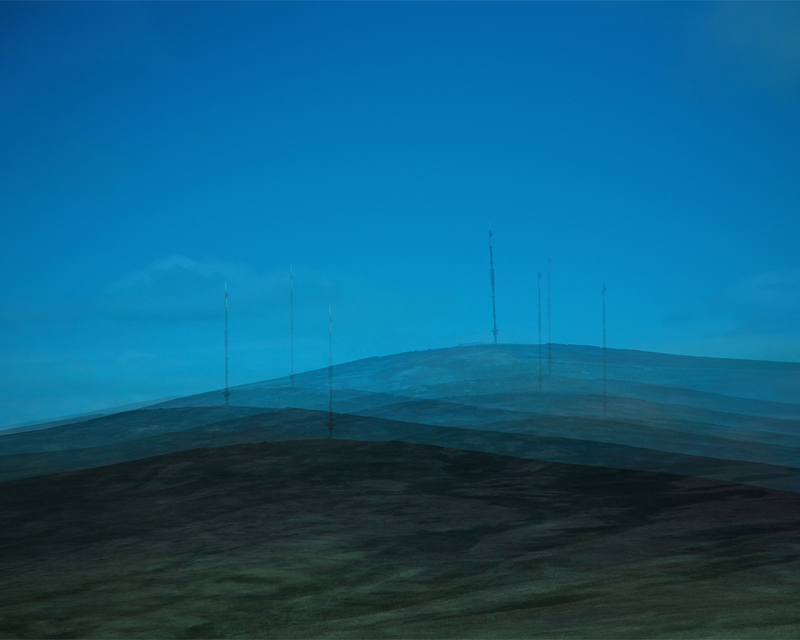 Dominic Turner, influenced by the 19th Century pictorialists, Turner’s work explores issues of memory and interaction with different environments,. 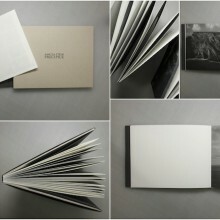 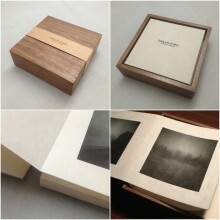 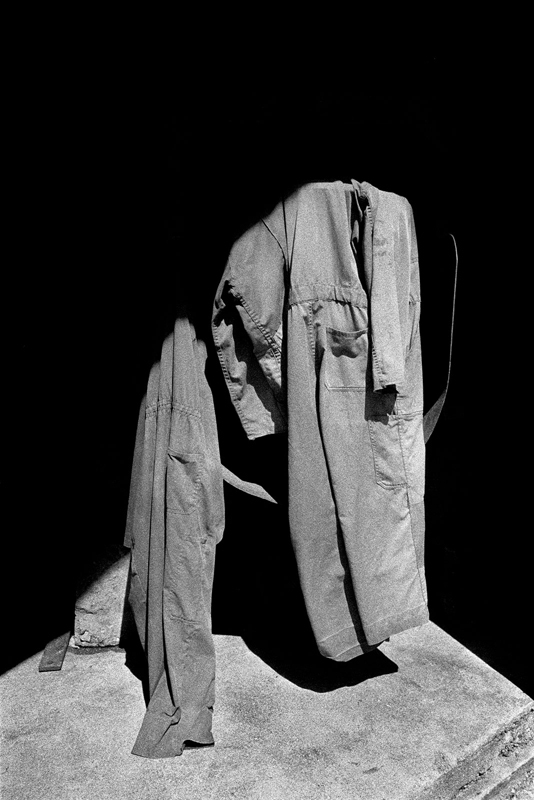 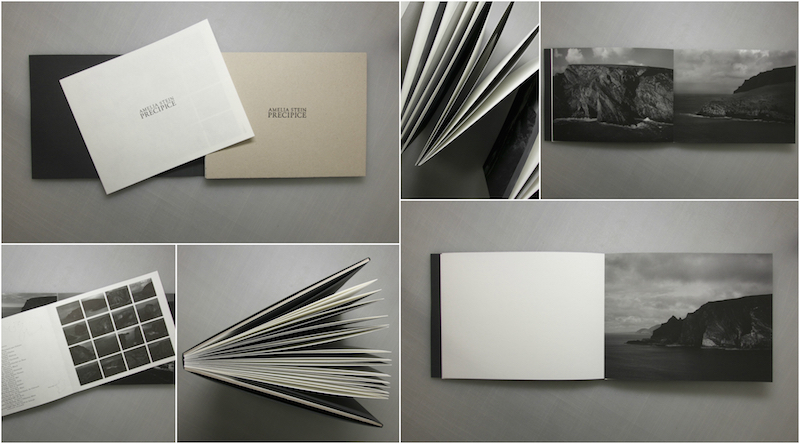 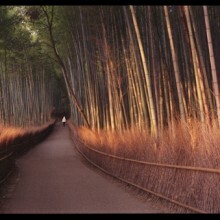 His photographs showcases the very best in printing processes, celebrating the process of creating a photographic image. 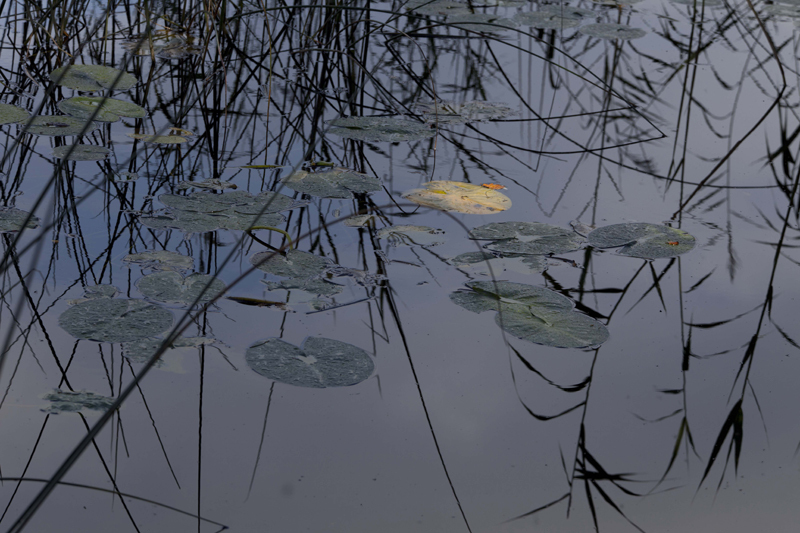 Please click on image to view in full.